Judy Warzenski didn't realize how bad her father, Donald's, memory had gotten until he turned to her sister Joyce and asked, "Where's the girl who was sitting next to you?" He did not recognize Joyce as his own daughter. This Thanksgiving, Warzenski and her younger siblings will eat Thanksgiving dinner with their father in a private dining room at a nursing home in Pennsylvania. Moving her father there in October was an agonizing decision. 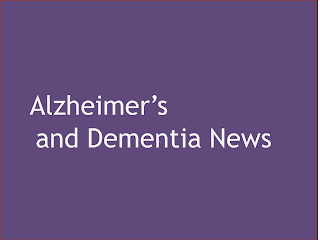 Alzheimer’s therapeutic trials have gotten bad press lately, but it is not all gloom and doom. As evident at the 5th Clinical Trials in Alzheimer’s Disease (CTAD) conference, in the Principality of Monaco, scientists keep extracting new data from recent drug trials to gear up for a round of new ones that aim to tackle Alzheimer’s earlier than ever before. Since May, 6,950 people have enlisted, even with minimal publicity about the registry. 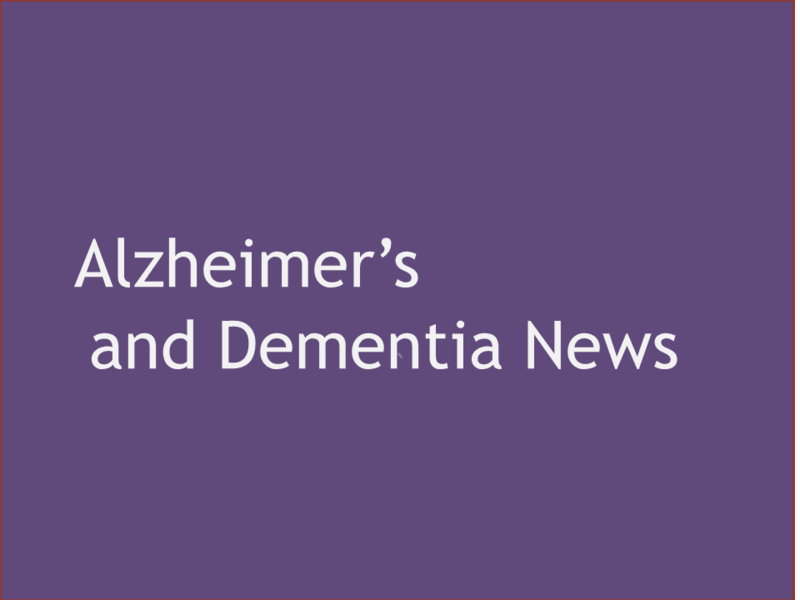 The Banner Alzheimer’s Institute, the nonprofit research organization that operates the registry, is cranking up its campaign and hopes to enroll 100,000 volunteers by the end of June, according to Jessica Langbaum, a psychiatric epidemiologist and principal scientist there. Researchers supported by the Wellcome Trust have discovered that we use a different part of our brain to learn about social hierarchies than we do to learn ordinary information. The study provides clues about how this information is stored in memory and reveals that you can tell how good somebody is likely to be at judging social rank by looking at the structure of their brain. It's like watching your own mother drowning in quicksand. That's how Kim Simecek of Brighton describes her mother's battle with Alzheimer's disease. Sharon Simecek, 69, of Milan was diagnosed with early onset Alzheimer's disease at 62. In August, her family moved her to the Memory Care center at Brecon Village, a care facility in Saline. A gene variant thought to play a role in the pathology of Alzheimer's disease is also associated with other forms of dementia, researchers reported.